If you love chocolate, the Gourmet Warehouse is the place to be on Thursday, April 27th. They are once again hosting the very delish Chocolate Challenge. This event pits 8 chocolatiers against each other to create something decadent with chocolate. You have the opportunity to taste and vote who wins top prize for the best creation. In addition to chocolate, your ticket includes tastings from Earnest Ice Cream, The Preservatory, Stumptown Coffee, Tacomio, Tartine Tarts, Terra Breads, and Yorshire Tea. Best part of all 100% of ticket sales, silent and live auction proceeds will go to the Strathcona Backpack Program, Project Chef and the Vancouver Firefighters `Snacks for Kids` Program. Tickets are $75 and can be purchased directly from Gourmet Warehouse. Event gets under way at 6:30 pm. Come out and support this fun evening for 3 great local causes. 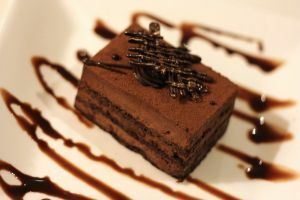 Are you a culinary student, home cook or just plain chocolate lover? Do you have a delicious original chocolate recipe? If so, the Gourmet Warehouse wants to hear from you. You have the opportunity to enter one of two categories: student or home cook in which you could win up to $1,000 in prizes in each category. Judging your chocolate decadence will be Rob Feenie, Food Concept Architect for Cactus Restaurants, Thomas Haas, Pastry Chef and Chocolatier and owner of Thomas Haas Chocolates and Greg Hook, Cacao Barry Brand Ambassador and owner of Chocolate Arts. Deadline for entries has been extended to September 25, 2013. The Grand Finale Event will be held on October 10, 2013 from 6:30 – 9:30 p.m. at Gourmet Warehouse, 1340 East Hastings Street. The events of the evening will be hosted by the lovely Jill Krop. Tickets for this event are $50. Note the event is a fundraiser for one of my favourite programs, The Strathcona Backpack Program. Having attended last year’s Chocolate Challenge, this a great event with lots of delectable treats on hand plus you get to rub elbows and chat with local foodie celebrities. What’s not to like? If you have an original recipe worth submitting, visit Gourmet Warehouse’s website for the submission form and complete details. Kudos to organizer, Joe Chaput, who announced yesterday that FeastVan raised over $2,500 for the Strathcona Community Center Backpack Food Program. FeastVan was created to introduce diners to the fabulous array of restaurants in East Vancouver while at the same time raising funds for the Strathcona Backpack Food Program. This program was established to bridge the gap for low income families and help provide school age children with healthy food over the weekends when they do not have access to school lunch programs. 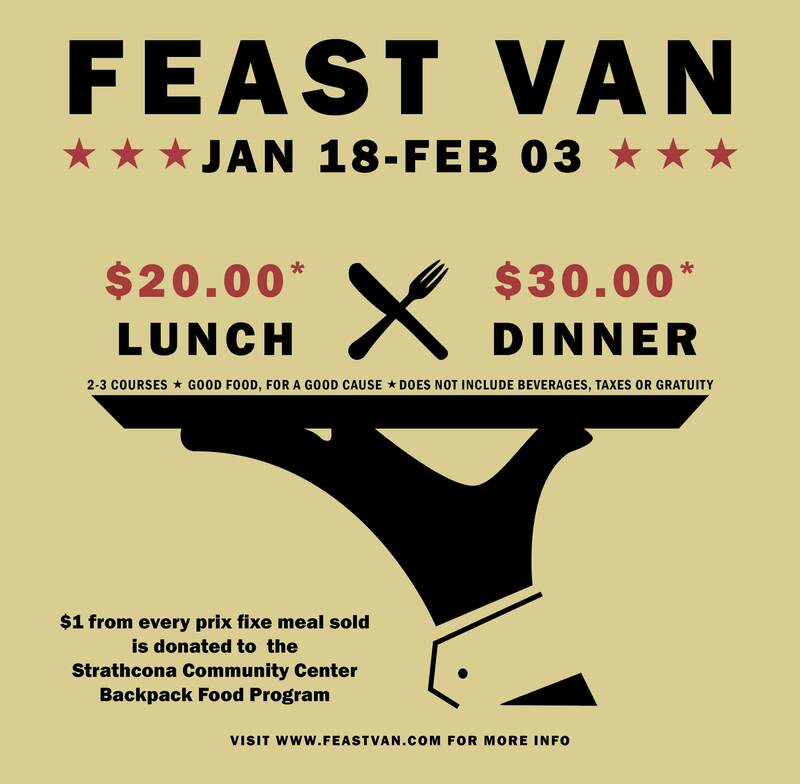 FeastVan was held from January 18th to February 3rd and during that time, $1.00 from each meal of participating restaurant was donated to the Backpack Program. Some funds were raised from beverage sales and donations from customers and staff. Participating restaurants in East Vancouver that deserve a shout out for participating in this worthy event include: The Acorn, Au Petit Chavignol, Bao Bei, Campagnolo Roma, The Cascade Room, East of Main, Eigth 1/2 Restaurant Lounge, El Camino’s, Habit, Harvest Community Foods, Les amis du FROMAGE, Les Faux Bourgeois, Nicli Antica Pizza, The Parker, Pat’s Pub, R&B Brewing, The Union Bar and Vincino Pasteria & Deli. 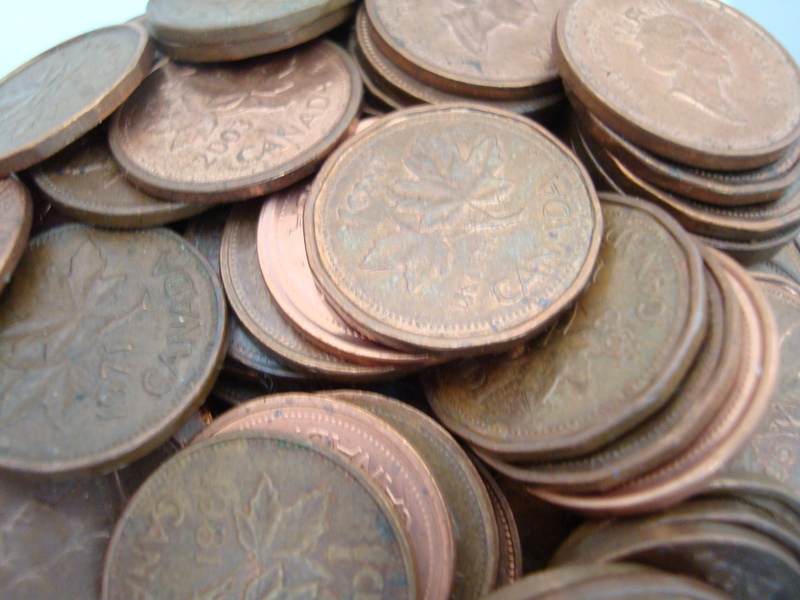 Wondering what to do with those pennies that are now being phased out of circulation? Well Caren McSherry, owner of Gourmet Warehouse, has one idea. Bring your pennies to Gourmet Warehouse and all the pennies collected will be donated to the the Strathcona Community Centre Backpack Food Program. The main objective of this program is to provide school age children with nutritional food over the weekends. Many students benefit from school lunch programs during the school week. This program helps to bridge the gap over the weekends. Jars for your pennies are located at the cash registers and at the customer service desk. For store hours and location, visit their website at www.gourmetwarehouse.ca.